The farmers, workers, and pioneers of America in the 1800s were nourished by a tradition of hearty, down-home cooking that is still a part of our national cuisine—New England baked beans, roast beef, turkey, corn on the cob, and pumpkin pies. 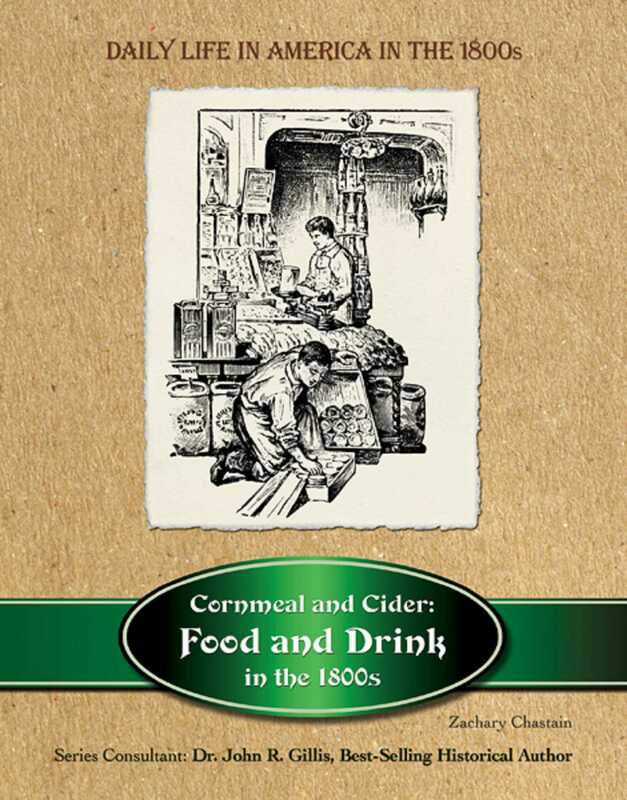 With roots in the British Isles, and with important contributions from Native American food plants and cooking techniques, American food and drink quality and seasonal variety was vastly improved during the 1800s by new technologies in transportation, food storage, hygiene, and preservation, growing national and world markets, and—not least—the delicious ethnic cuisines of new immigrant groups. Hungry for innovation, quality, and economy, Americans in the 1800s became the best-fed nation in the history of the world!